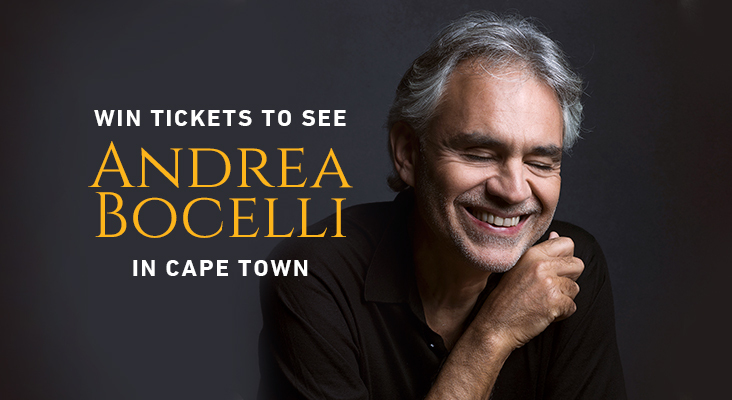 The world?s biggest classical star, Andrea Bocelli, performs on the 22nd of April at Val de Vie Estate to a sold-out concert. A Stellenbosch wine farmer says President Ramaphosa 'will make South Africa the best country in the world'. Find out who has been selected as the opening act at the 10 March Backsberg Picnic Concert. You decide who opens up for the pop band Opposite The Other, this Sunday on the Backsberg Estate. Email a video of you or your posse performing one of your songs to CapeTalk, and this spot might be yours. The band joined John Maytham in studio to perform and chat about the upcoming gig. Rohde was sentenced to 20 years imprisonment for killing his wife Susan Rohde at the Spier Wine Farm in Stellenbosch in 2016. MD at Rooibos Ltd, Martin Bergh explains the current high price of Rooibos tea. The picturesque Backsberg Wine Farm is the backdrop for the annual summer picnic series presented by CapeTalk. Bass guitarist Russell Grant says the band is looking forward to performing at the outdoor venue for the first time this Sunday.